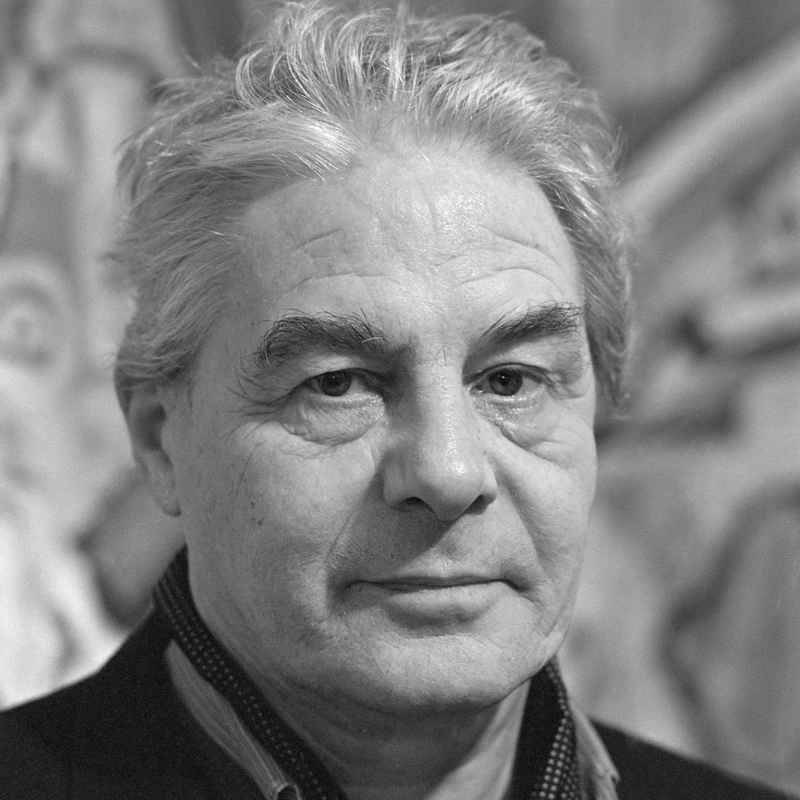 LLucebert’s poetry first appears in the journal “Reflex”, which is published by the “Experimentele Groep”. The poem “Love letter to our martyred bride Indonesia” (there is a war going on in the Dutch colony Indonesia) causes a sensation. Participation at the first exhibition of the Cobra group in the Stedelijk Museum in Amsterdam. 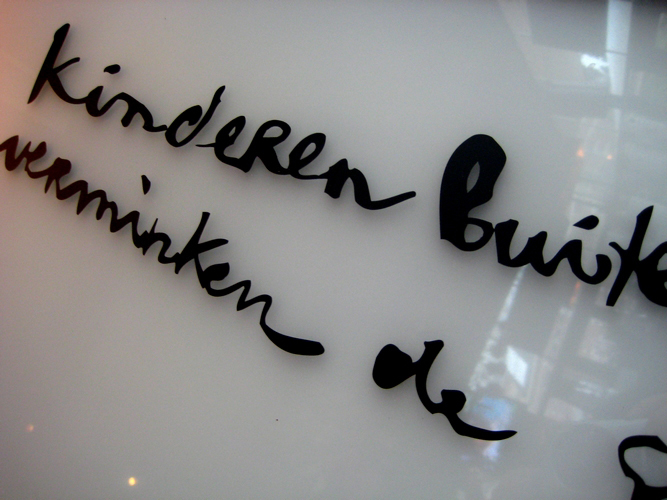 He is represented with poems and drawings on the margins of the panels in the so-called “Dichterskooi”. 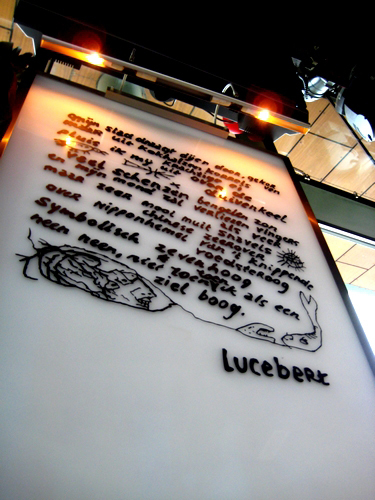 You can see 2 poems of Lucebert in Cobra Café.